IFIA Executive Committee members that consist of up to one third of IFIA full members are elected by General Assembly for two years. 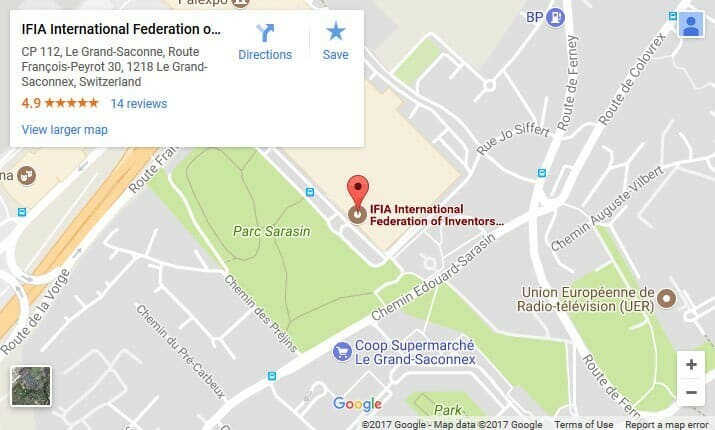 They ensure that the decisions of the General Assembly are carried out within the means of IFIA, are responsible for the operation of any further committees and working parties of IFIA, and examine applications for membership to the various membership grades. The Executive Committee members meet twice a year and work voluntarily. According to approval of IFIA Executive Committee meeting on 05 March 2016, The Executive Committee candidates are expected to send their request to IFIA Secretariat within a formal letter containing the signature of the association head that has paid the membership fees. Those who have not attended over two of the last IFIA meetings are not eligible to apply for Executive Committee candidacy. The elected members work voluntarily.